We provide effective, efficient and reliable face-to-face interpreting services. Whatever your requirements, you can be confident that the linguist who takes care of your individual case will be the professional who is best qualified for the job. Our expert interpreters can interpret both simultaneously and consecutively. We understand the demands of working within the British legal and medical systems, and we are proactive in addressing all requests and enquiries promptly and accurately. Our goal is bullet-proof translation, delivered on time and on budget. All our translators are highly qualified and experienced, and our professional translation service covers all languages. We provide translations for clients seeking official, certified, sworn or legalized translations. Documents for translation that fall within specialist fields – for instance, legal and medical documents – will be assigned to professional translators who are trained in the relevant sectors and who thoroughly understand the technicalities and the importance of the documents they work on. 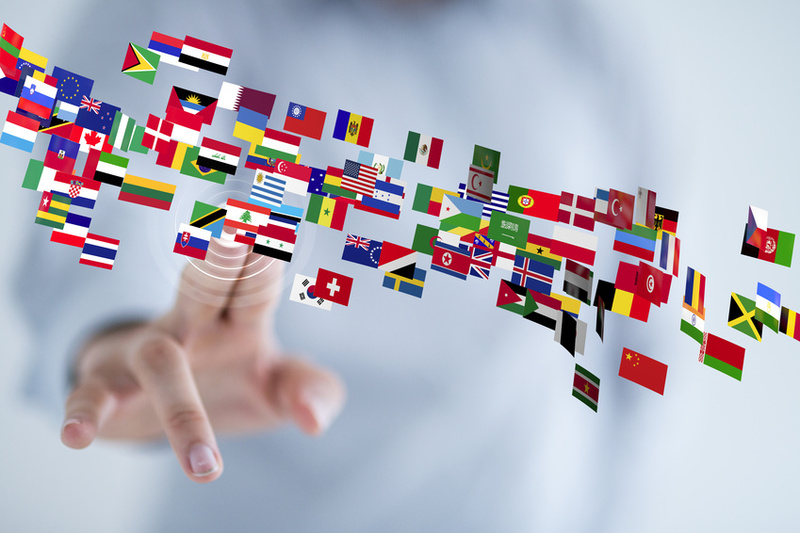 In a multicultural environment, ever more companies are launching multilingual websites, which enable them to increase sales in foreign markets. If your goal is to access global markets, it’s vital that your products and services are advertised in as many languages as possible. Transcripts can be provided in Word files, in the same language as the source or translated into other languages as required. No matter how tight your deadline or how many languages are required, Alpha Language Services Ltd will guarantee that your project is delivered on time. This service is perfect for individuals who wish to speak by telephone/online in real time but don’t share a common language. We can connect you to a qualified interpreter by telephone or online platform. Our professionally qualified, culturally aware translators regularly check documents for consistency of terminology, correcting errors in spelling, grammar, punctuation and layout. We guarantee a fast turnaround with error-free results and strict confidentiality in the handling of your documents. If you have any other language-related needs, please talk to us about them. We provide specialist insurance, legal and medical interpreters and translators in over 400 languages. Wherever and whenever you need an interpreter or translator, whether it’s for a long court hearing or a quick interview, just give us a call and we will deliver the perfect solution. Ultimately, any language service is all about helping clients to bridge the language gap. We have a proven track record of doing this by providing the right solutions for all sectors and subjects. Our interpreters and translators are fully qualified and experienced, ensuring that you receive a professional and efficient service.